Do you need to sell your property quickly in Burnaby BC? We buy houses for cash in Burnaby, BC. Our Company, GVC Property Solutions Inc. (GVCPS) can assist homeowners with a wide variety of solutions to any real estate problem. 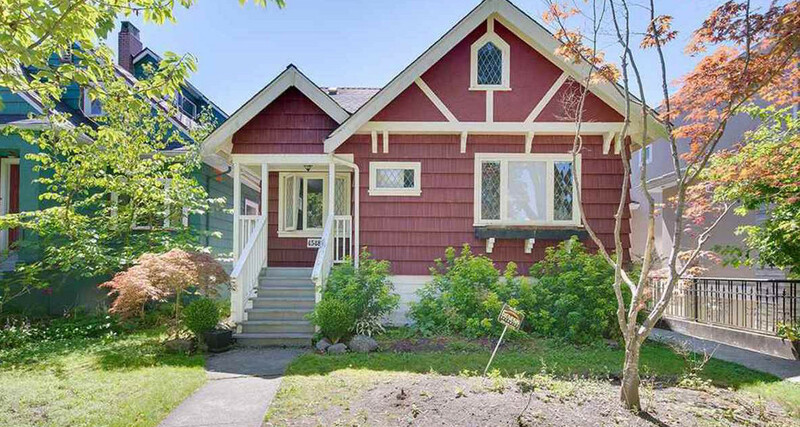 We Buy Houses in Burnaby, BC that are any price, in any condition and in any location. With our ability to directly purchase homes and make cash offers, we create an immediate and hassle-free purchase transaction that benefits all parties involved. You may be in the position where you need to sell your house for cash fast. We pay cash for houses and properties, no matter their condition. If you need to sell your house quickly, we will provide you with a free no-obligation proposal for an offer to purchase your house. We Buy Houses in Burnaby, BC as well as duplexes, townhomes, condos and multi-family residential development projects. If you are looking for a reputable and reliable Real Estate Investment Company to buy your house, it’s in your best interest to take your time to find the right Real Estate Investment Company that will buy your house since no two Companies are exactly alike. You can search online or call investors locally. In order to make sure you are dealing with a reputable Company, ask for references. Selling your house with the help of a real estate agent can be a time consuming and costly process. GVCPS knows the stress and hassles that property owners face when they try to sell through a realtor for whatever reason. Our job is to provide you with peace of mind and immediate relief from your mortgage and property situation so you can focus on your life. When we buy your house in Burnaby, BC we will give you a cash offer and terms that work for you. There are numerous reasons why you may need to sell your house quickly such as; you have a house that is too costly to maintain, financial stress that requires an immediate sale of your property, you have minimal equity, you are having difficulty making your mortgage payments each month, you are making payments on two or more properties, you have a house that is too stressful to manage, your property is in need of extensive repair that you do not have time or money for, you are divorcing and need to sell, you need an immediate and flexible sale due to a job transfer or for any other reason, you are tired of being a landlord and dealing with landlord tenant disputes, tenancy issues and tenant problems, your property has been listed with a Realtor for many months and hasn’t sold, emigration or you need relief from your mortgage or property situation for any reason. Why You Should Choose GVCPS Home Buyers in Burnaby BC? Whatever your situation is, we can buy your house in any market. We are Home Buyers in Burnaby, BC and we know the stress and hassles that property owners face when they try to sell for whatever reason. Our commitment to you is that we will follow through until the completion of the transaction by selling your house in Burnaby, BC – we offer a simpler, faster, and more convenient way to sell your house to us. If you are looking for a professional and experienced Real Estate Investment Company to buy your house, contact us, we are Home Buyers in Burnaby, BC. For more information, visit our website www.gvcps.ca or call us 604-812-3718 and sell your house fast in the most beneficial manner for everyone involved. No real estate fees or commissions and no hassles.